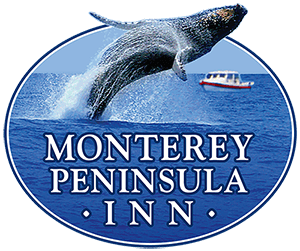 The Monterey area has a wide number of hotels and accommodations capable of suiting all of your personal and business needs. From a Monterey conference center for important functions and meetings, to comfortable and affordable hotels, see our recommendations below for the best places worth checking out in the area. 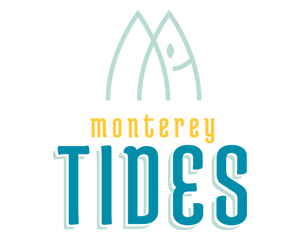 Book a hotel shuttle in Monterey Bay and start your next vacation or business trip right! Besides hotel shuttle and other accommodations, Monterery Airbus can also provide transportation service to schools in Monterey Bay. 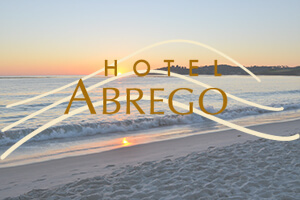 Monterey Airbus works with all conference centers and hotels in Monterey, Carmel, Carmel Valley, Carmel-by-the-Sea, Pacific Grove, Seaside and Pebble Beach. Our hotel shuttles in Monterey are the perfect way to travel. Portola Hotel & Spa - The Portola Hotel recreated the natural beautiful of Old Monterey. Waterfront hotel is located near Carmel-By-The-Sea, 17-mile drive, and Big Sur. 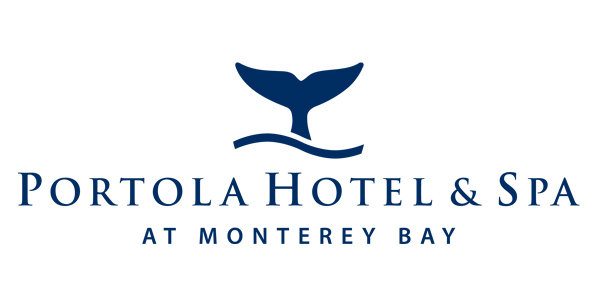 Reserve a Monterery hotel shuttle today - 2 Portola Plaza, Monterey, CA 93940. Bernardus Lodge & Spa - The Bernardus Lodge echoes the atmosphere of the surrounding wine country. Wine cruises are available - 415 W Carmel Valley Rd, Carmel Valley, CA 93924. 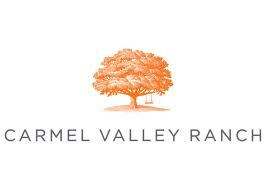 Carmel Valley Ranch - The Carmel Valley Ranch is favorite family getaway. The ranch offers spa, gold, kids camp, and horseback riding - 1 Old Ranch Rd, Carmel Valley, CA 93923. Monterey Marriott - The Monterey Marriot is a seaside hotel located conveniently across the street from the Monterey Conference Center. Perfect for executive travelers - 350 Calle Principal, Monterey, CA 93940.